An extensive range of cut and edge melamine faced chipboard panels available in plain colours and woodgrains for applications in a variety of end uses such as kitchens, bedrooms and DIY. The range consists of all the popular decors in both 15 and 18mm, with various panel widths available. Our panels can be further processed, to our customer’s exact specifications using our in-house cutting facility, producing both standard and bespoke product solutions. 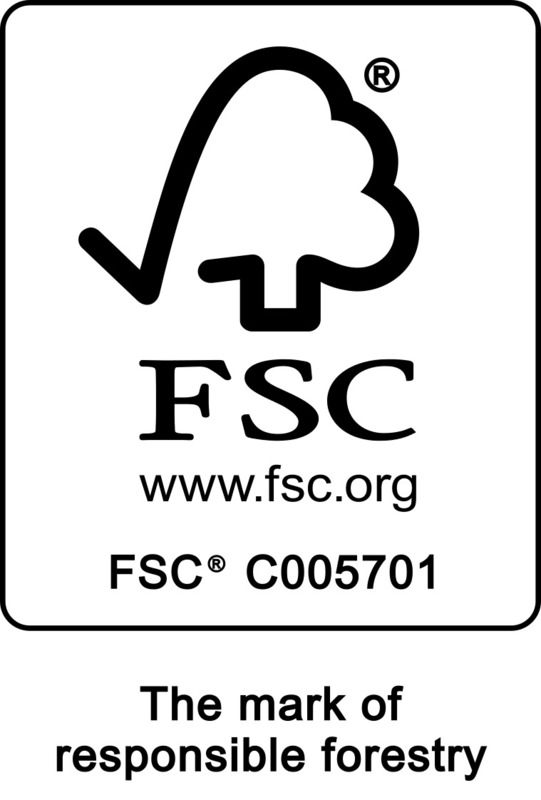 The TreeLine panel range is manufactured only from FSC® certified board. It is your guarantee that the wood in the board is derived from well managed forests. Pre-glued melamine edging is available to match all TreeLine decors.